In a press release, the USB 3.0 Promoter Group—that's a thing, it really is!—just announced a new Type-C connector. 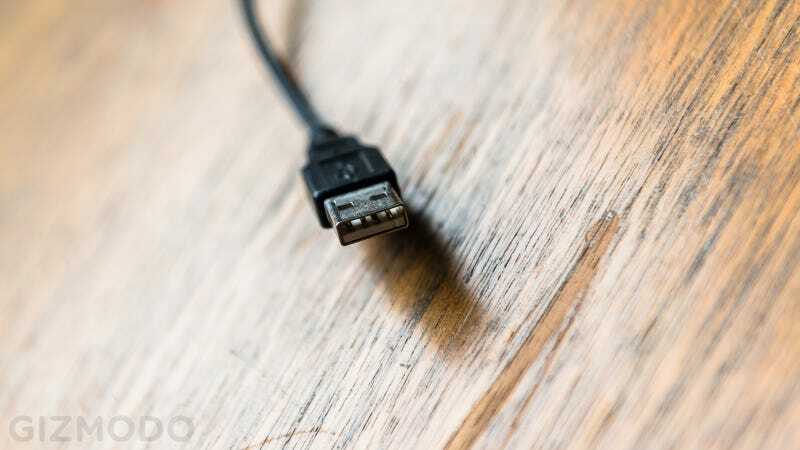 Designed to "enable an entirely new super-thin class of devices from phones to tablets, to 2-in-1s, to laptops to desktops", the new connector will be around the size of a Micro USB plug. Perhaps even more importantly, though, it will finally be reversible. By now, you may've figured that the new standard will break compatibility with existing USB connectors. But then, USB is beginning to show its age, seeming large and clunky even in its Micro guise—especially compared to the sleek lines of the (already reversible) Apple Lightning connector. And anyway, there will probably be a slew of converters and a long ol' tapering period during a changeover.